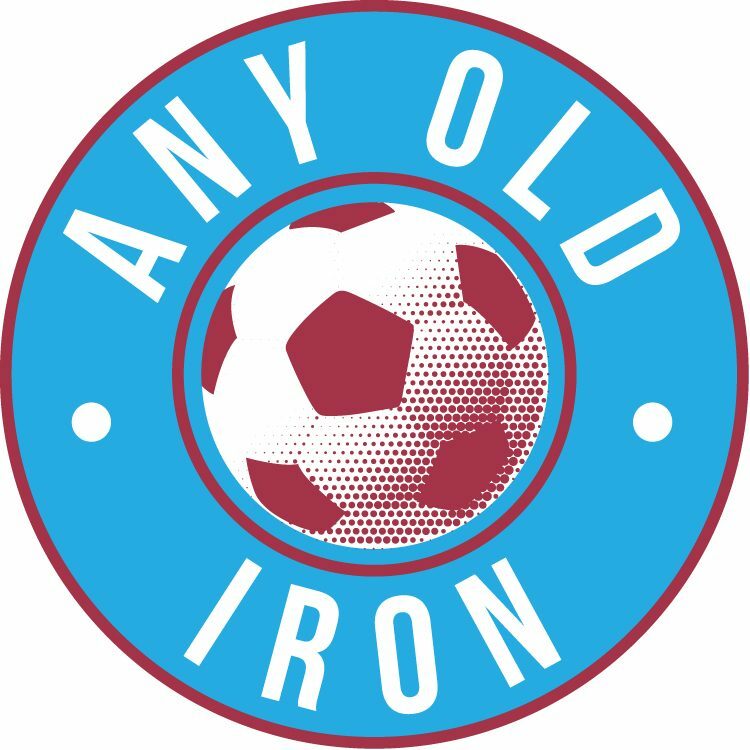 The Iron have been unwillingly dragged into a League One relegation battle their current squad should not be in, but alas, here we are – but how do the experts rate our chances of survival? Saturday’s 1-1 draw – albeit lacklustre – was United’s first point away from home since the 1-0 win at Fleetwood in late-January. The point is one I would have taken before the game, but I’m not sure the performance was one that can give the players any benchmark from which to play from going into these vital final games. Minto: Southend, Walsall, Rochdale, Bradford. Honestly I have no idea apart from Bradford! It is so tight. I think Gareth Ainsworth will keep Wycombe up and Walsall and Southend are on terrible runs right now. Higginbotham: Rochdale, AFC Wimbledon, Southend, Bradford. Bradford are obviously in big trouble, but I fancy Walsall to beat the drop. Prutton: Southend, Walsall, Rochdale, Bradford. I think AFC Wimbledon will get out of trouble, other than that it is so tough to call. Goodman: Southend, Wycombe, Walsall, Bradford. I think Wycombe and Southend’s poor runs could see them dragged into it. But calling the League One relegation battle this season is an impossible task! Hinchcliffe: Southend, AFC Wimbledon, Rochdale, Bradford. It is so tight down at the bottom, but I just think it will be these four. Andrews: Wycombe, Walsall, Southend, Bradford. Wycombe’s form worries me a lot. Walsall have tried a manager change but they have a lot to do. It really is a toss of a coin down there, though. So, not one of the pundits see the Iron suffering relegation. If only I could possess such belief as they do, I wouldn’t find myself in this consistent state of anxiety. To the readers: Do you believe the Iron can beat the drop?